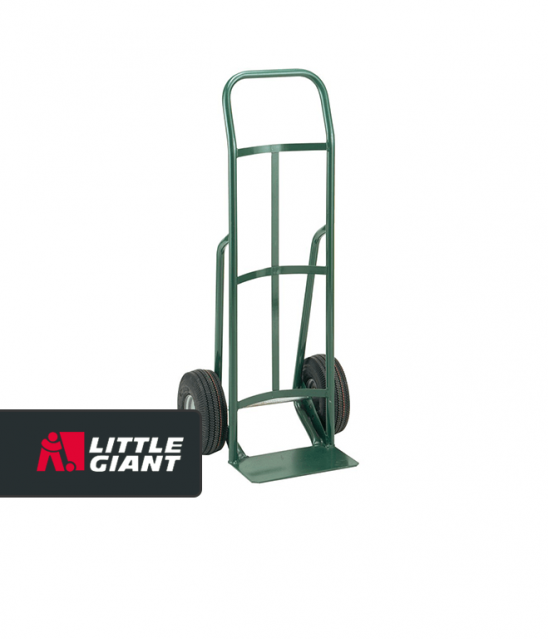 There might not be a more versatile piece of equipment that you can own than the hand truck. 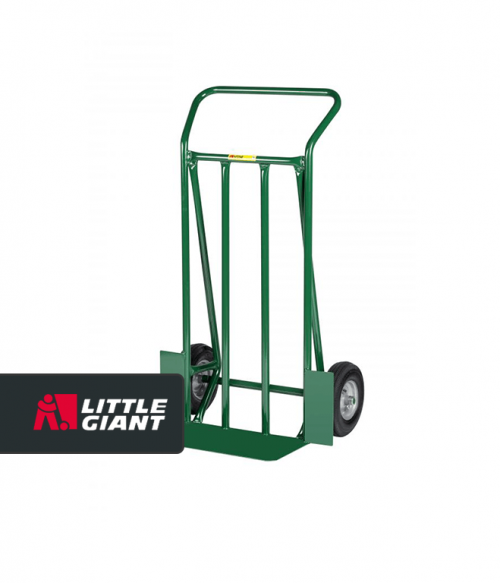 Modern hand trucks can carry plenty of weight, reduce the potential of a lifting injury, and maximizes individual productivity. 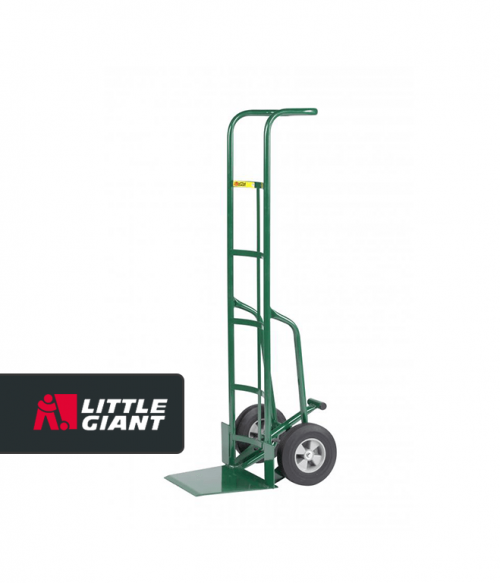 At Factory Equipment, we feature hand trucks that are manufactured by Little Giant. Each hand truck is manufactured in the United States, backed by over a century of history and experience in the industry. We feature these products because their heavy gauge steel construction provides you with the tough solutions your workplace demands. The longevity, durability, and strength is virtually beyond compare. 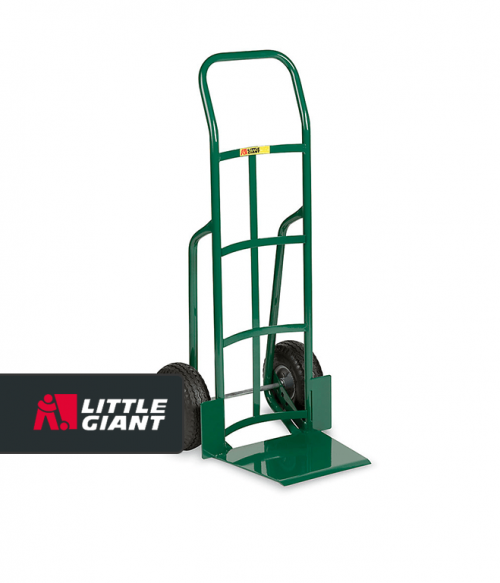 When you need real solutions, these hand trucks provide you with the answers that you need. The balance on each model is solid, allowing workers to take heavy, tall loads with relative ease over a variety of surface conditions. We offer super-sized hand trucks, industrial strength hand trucks, and shovel-nose options with pricing starting at just $112. We also feature these commonly requested options. Tall hand trucks with foot kicks. The best hand trucks reduce the potential of a strain injury to the back or the shoulders. It allows workers to transport awkwardly-shaped items with relative ease without obstructing their vision. There is also a reduced risk of damage to the items which are being transported, giving you more confidence in delivering items from Point A to Point B safely and securely. 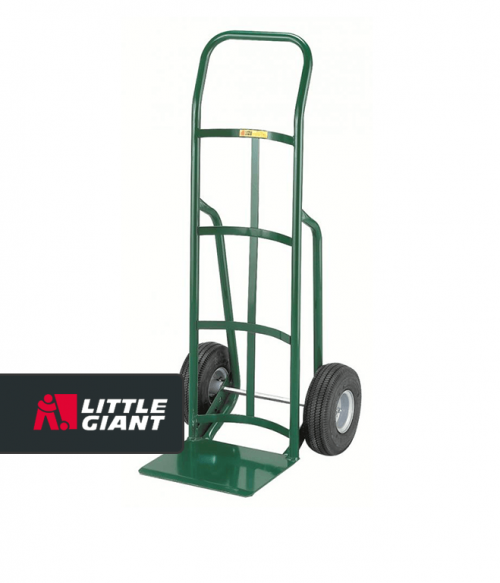 Hand trucks are one of the most affordable investments that can make an immediate and dramatic impact on your workplace environment. 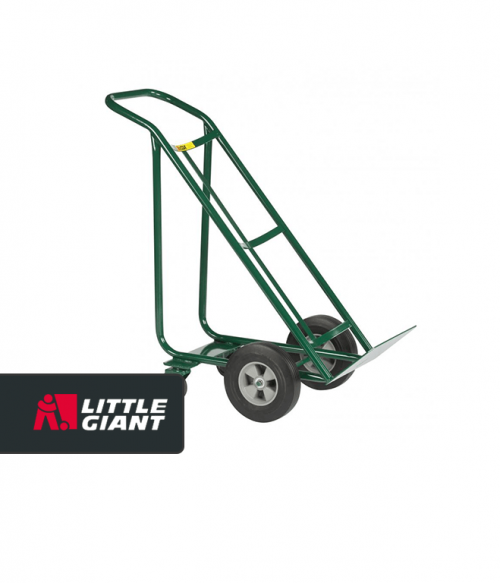 If you need to carry items for loading or unloading purposes, then consider purchasing the hand truck model which best meets your needs today. Our team is standing by right now to answer any questions you may have about which hand truck could be right for you.